#115. Floetry by JulietKego: Shattering The Silence | Juliet 'Kego's World of Floetry; Explore! Experience! Enjoy! 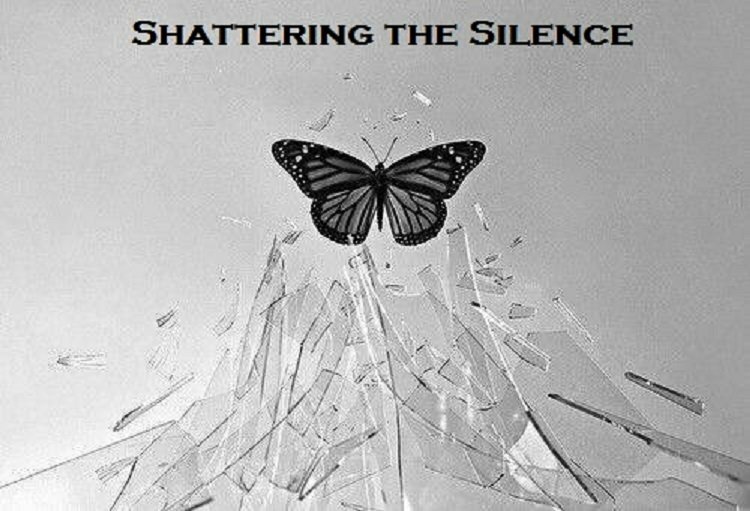 Shattering the silence; For R.